Green Lantern is arguably DC Comics biggest franchise behind Superman and Batman, as such we all had this expectation that Green Lantern will be as dominant in the film industry just as the its predecessors’ (Batman & Superman) were. 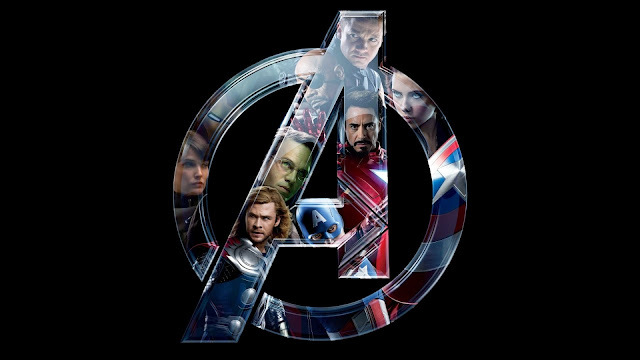 Unfortunately it all ends in one big disappointed for fans of the comic book series as well as audiences that just went to go watch a film that they thought would be a great film to watch. Now don’t get us wrong the film isn’t all that bad, it’s just that after the release of Thor & X-men: First Class, we were really looking forward to another wonderful comic book film. 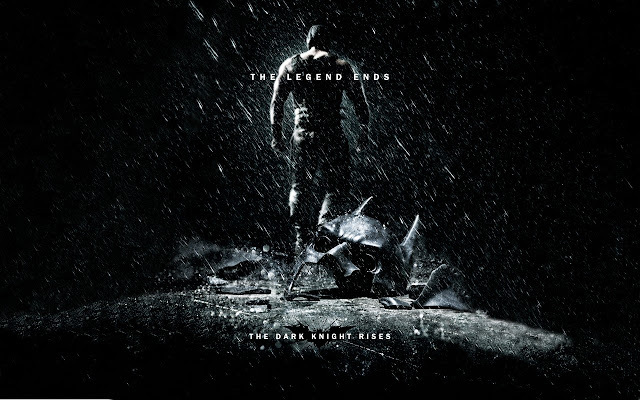 The main problem with the film is that it doesn’t try and separate itself from other comic book films. It really fails to offer its audience anything new. Instead it just conforms to the all the conventional norms of comic book films. Here’s a basically a synopsis of the film, a guy with some issues, lands up with all this power and responsibility, enjoys it for a while, but then doesn’t have faith in himself, he finally gets some self belief, before he saves the day. Now if we didn’t tell you this was Green Lantern, you could of thought that that we were talking about Spider-Man, Daredevil, Ghost Rider and to the some extent Fantastic Four. Either way if you seen any one of these films, you don’t have to see Green Lantern. Green Lanterns main story is one that has been done quite often and truthfully it has been done much better. 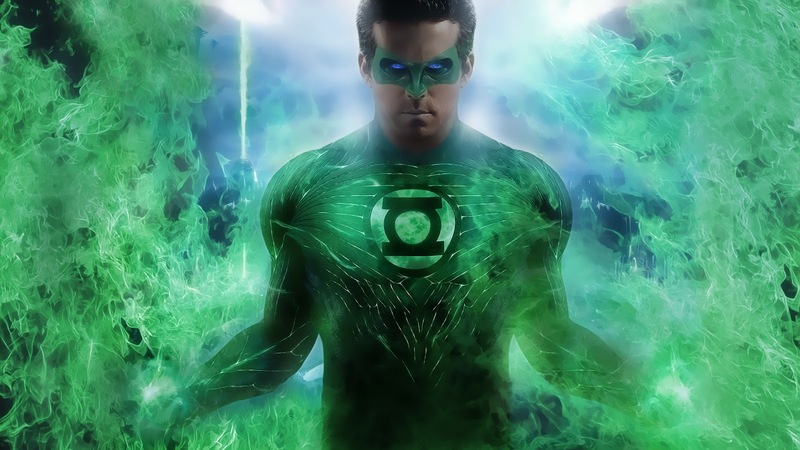 The way certain characters are portrayed in the film will certainly annoy most of the Green Lantern comic book fans. We don’t know all that much about the history of Green Lantern in the comics but there are things that we picked up that we felt just wasn’t right. 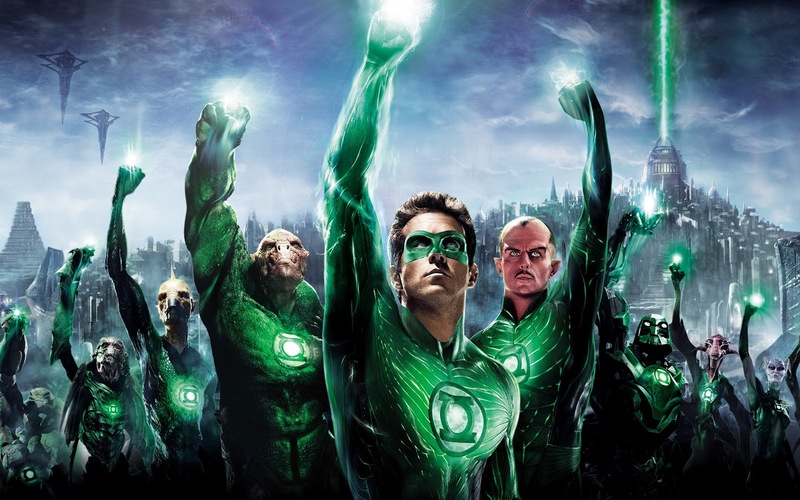 For example, one of the best factors of Green Lantern is the Green Lantern Corps, that was reduced to a mere organization that exist but are very in effective and we actually don’t even see much of them. That was really pathetic, as they have always formed a small team to help Hal in times of danger. 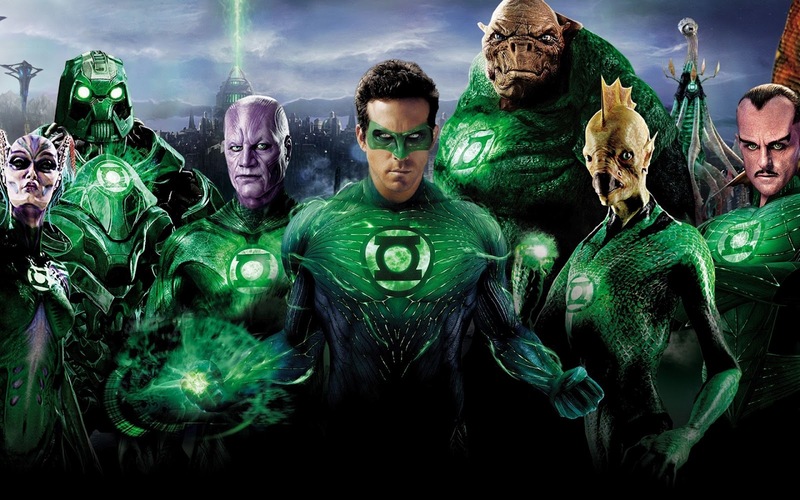 Green Lantern and the Corps. Mark Strong played Sinestro wonderfully and his story with Hal was actually done quite good even though he is only seen as a leader of the Corps and all he wants is to protect the universe. We also never quite see that there is any danger of Sinestro turning into the bad guy we all know. Instead we actually see him have admiration for Hal Jordan’s exploits as a Lantern and he gives him praise for it. But the problem comes in with the post-credit scene, which really annoyed us. (SPOILER ALERT) In this scene we see Sinestro put on the yellow ring, to show that he is a bad guy now. The problem with this is that in the film we actually see Hal convince Sinestro not to, Hal also shows that he can defeat the power of the yellow ring so why would he still want to do this??? The only reason for this was to show that a sequel would be made, but it just ruined everything. We never get to see why Sinestro would turn into Hal’s ultimate enemy!!! Sinestro and Hal suppose to have one of thee most intriguing stories, as Sinestro starts out to be Hal’s teacher/trainer but he grows in anger, outrage, jealousy and pure hatred for the human Green Lantern that he turns to the yellow ring to gain more power so that he can establish himself as the ultimate power. Instead they made the yellow ring be powered by fear and the green rings powered by will, so that it’s basically will vs. fear! Where’d they find that we don’t know??? But then Hal proves to Sinestro you can overcome fear with will, so why would he still go back and take the yellow ring??? It doesn’t matter how good they make the sequel they already destroyed the infrastructure of Hal Jordan’s & Sinestro relationship, that was suppose to be an uneasy one and that Sinestro cant accept Hal as a Lantern before he ultimately turns bad. VERY BAD MOVE!!!!! If you going to have a post-credit scene it should have a relevance to the film and yes to the future as well, but just don’t put in any rubbish thinking you will excite fans. 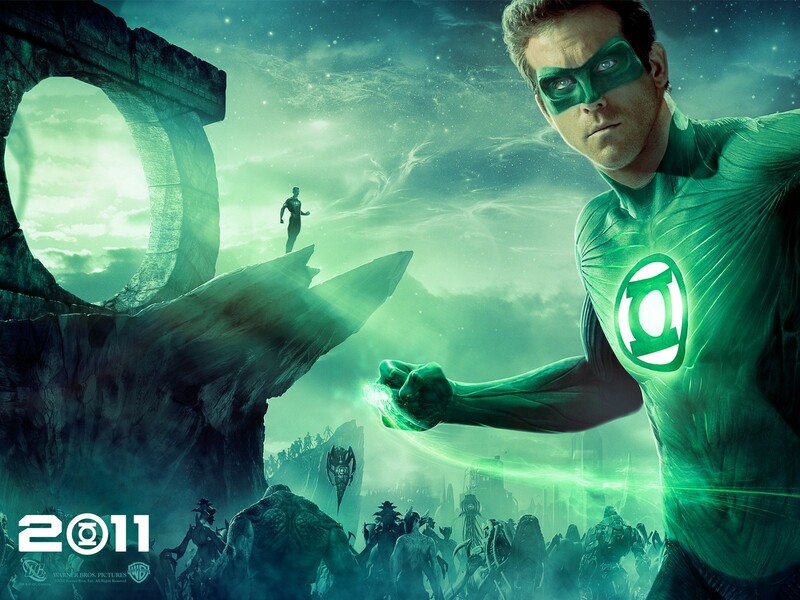 Ryan Reynolds is charming, eccentric, sarcastic and humorous as per usual and actually does a good job of portraying Hal Jordan. The CG in certain parts of the film wasn’t that good either, they should of maybe thought about a full CG film, or just leave Green Lantern in space and forget about this earthly stuff that really was a bit of a drag. Either than that you will enjoy the film with its light humor, just don’t expect that you will be seeing something that will blow your mind. The move is fun but by the time you get in your car, you will be thinking about what you going to eat.